Timm went on to produce several DC animated direct-to-video feature films and two seasons of “Green Lantern: The Animated Series” before stepping aside to work on other projects. Last year, Timm briefly revisited Superman for an animated tribute to the Man of Steel’s 75th anniversary. Now, Timm is doing the same thing for Batman’s 75th anniversary. 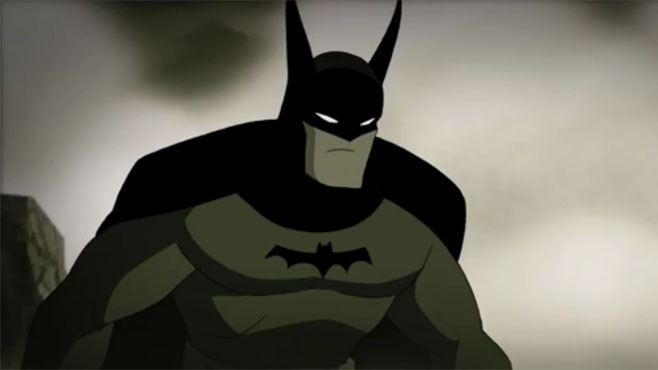 During last night’s episode of “Teen Titans Go!” on Cartoon Network, DC Nation unveiled the nearly three minute long “Batman: Strange Days,” which uses a very retro take on Batman that harkens back to the classic Bill Finger and Bob Kane era. 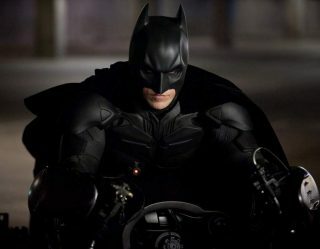 Timm’s return to Batman is rendered entirely in black and white, and it also features the return of longtime Batman voice actor, Kevin Conroy. “Batman: Strange Days” is now available to watch online, as you can see below. In our exclusive video from DC All Access, Timm also hinted that a “Batman Beyond” short is also in the works. But an official announcement about that has yet to materialize.